SUSSEX COUNTY, NJ – Private meetings with an attorney are available at Project Self-Sufficiency to those who may need advice about divorce, bankruptcy, landlord-tenant issues, or other topics. Individual consultations will be offered at 45-minute intervals on Thursdays, December 3rd – 17th, between the hours of 6:00 – 9:00 p.m. The sessions are free and open to Sussex County residents who meet income eligibility requirements; consultations are by appointment only. To make an appointment for a legal consultation or to find out more about the other services available at Project Self-Sufficiency, call 973-940-3500. 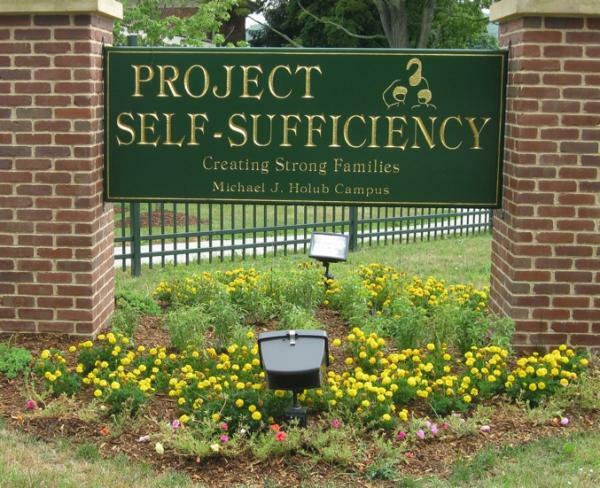 Information about Project Self-Sufficiency is also available at www.projectselfsufficiency.org.